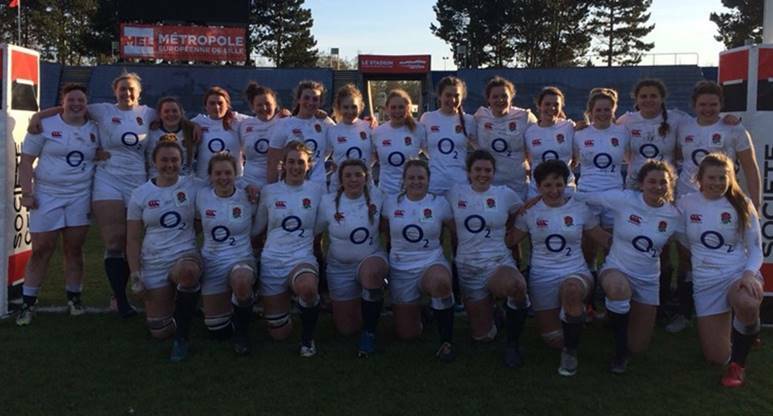 England Women’s fixtures for the 2017 Six Nations have been confirmed with three home games taking place, one at Twickenham and two at the Twickenham Stoop. 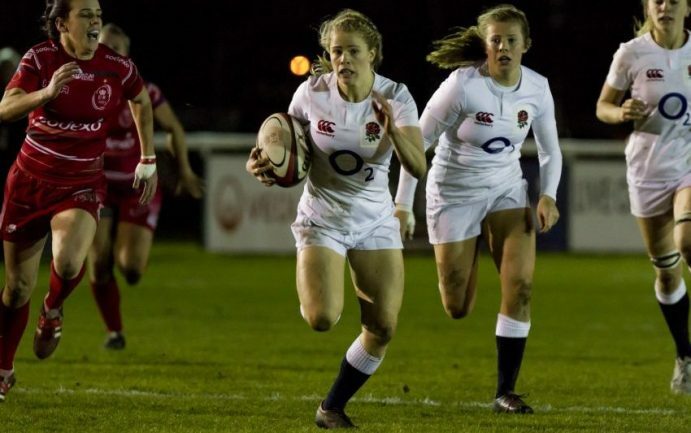 The schedule of fixtures replicates the senior men and U20 teams, with the Red Roses getting the Championship underway against title holders France at Twickenham on Saturday 4 February. 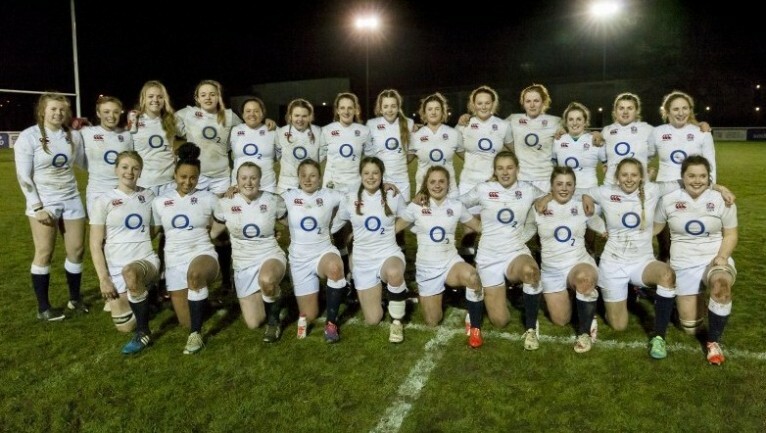 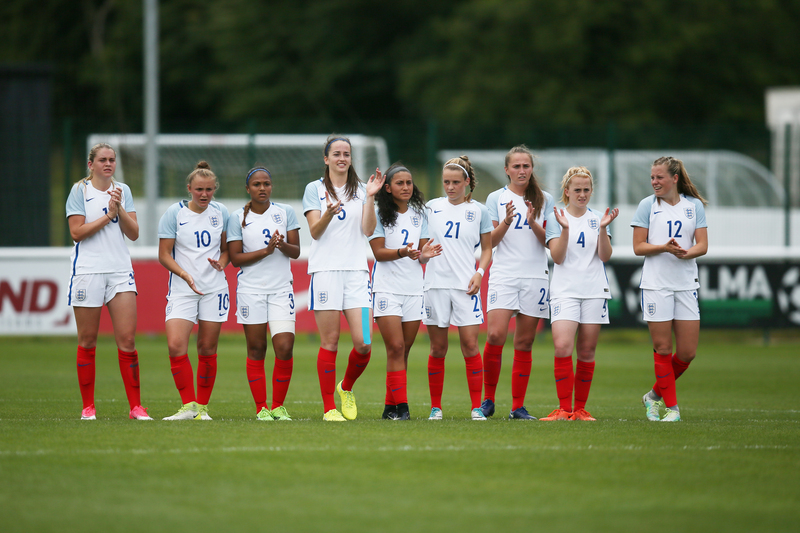 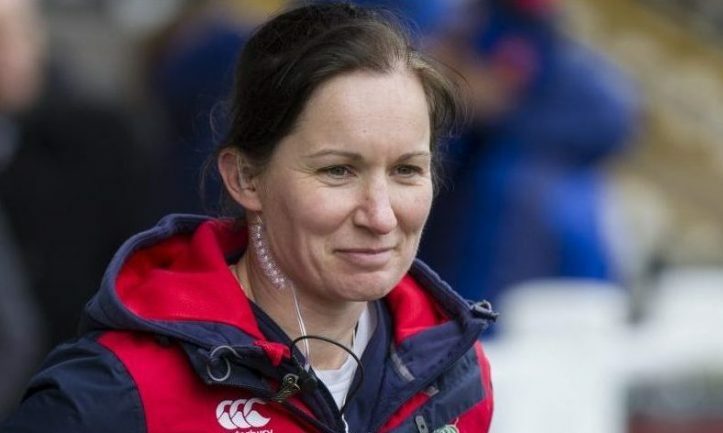 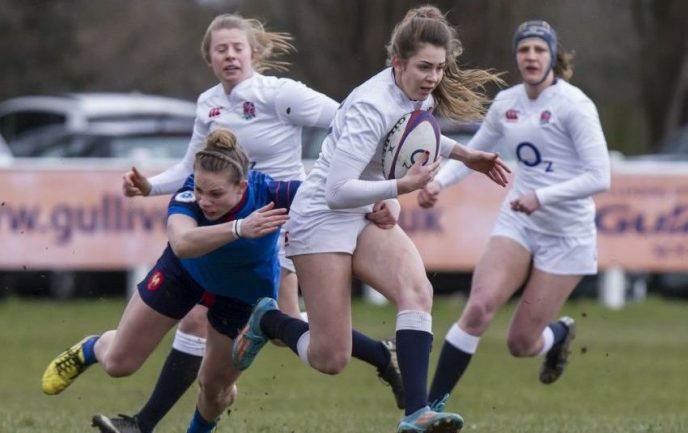 England Women U20 suffered a 22-12 defeat at the Stade Jacques Couvret in France on Saturday despite taking the lead by half time. 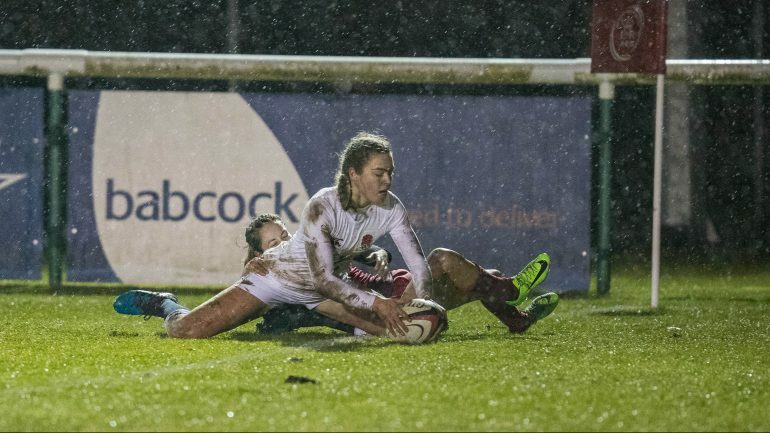 The side put up a strong performance to score their first points in France since 2010 and Abigail Dow ran the full length of the pitch to score a try after 18 minutes.